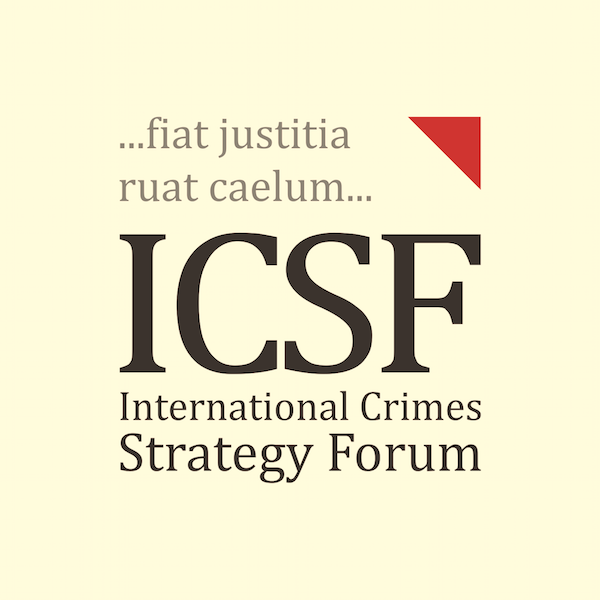 We are very pleased to announce that the International Crimes Strategy Forum (ICSF) has formed its first Board of Trustees. The 3-member Trustee Board is composed of Dr Ahmed Ziauddin, Mr M Sanjeeb Hossain, and Dr Rayhan Rashid. Towards achieving ICSF’s vision and strategic missions, the newly formed body is entrusted with assignments of streamlining the justice forum’s global operations, including formalising and restructuring its current administrative, communicative and discursive platforms. We look forward to sharing more relevant updates with the public in the coming days.